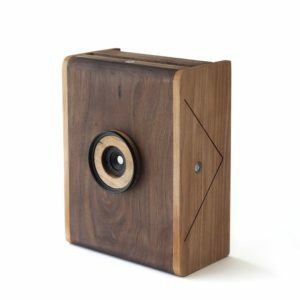 Pinhole Camera - nopo cameras, handcraft wooden cameras. Pinhole camera is the camera without lenses, only a small hole is used the light travels through it to create a image projection of reality inside the camera obscura. 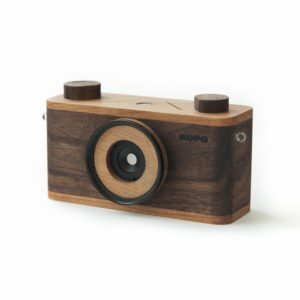 Nopo cameras designs all its models and manufactures them with wood, Nogal, Cerezo and Birch. 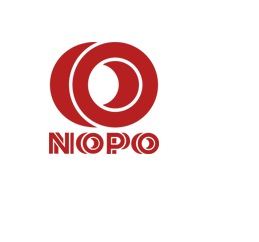 In the process, it combines classic cabinetmaking techniques with contemporary processes of cutting numerical control and 3D printing. 35mm, 120mm and large format. 4 models to choose to continue or start your work with analog photography. 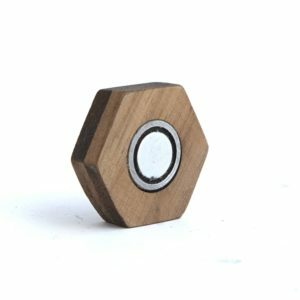 Pinhole is nonlenses photography, this make this technique the simples way to make photography and the best way for beginers.